Mention the words social media in a room full of school leaders and you’ll be met with more than a few reservations: It’s too new. There are too many risks. I don’t know how to twit or tweet, or whatever. There’s got to be another way. To the contrary, says Luvelle Brown, superintendent of the Ithaca City School District in upstate New York, social media is the way. Brown took that message to nearly 80 colleagues during an annual meeting of Empire State superintendents earlier this week. “We have no excuses. We have to be active on these tools as instructional leaders, to give people a sense of what we are thinking and where we are,” said Brown during the New York Council of Superintendents fall meeting in Saratoga Springs. His words are the foundation of a new online guide designed to help the nation’s school leaders harness the power of social media to improve community engagement. The aptly named Definitive School Leader’s Guide to Navigating Social Media acknowledges some hard truths—mainly, that school leaders still struggle to balance the inherent risks of communicating on social media with the tremendous benefits that these ubiquitous tools, such as Facebook and Twitter, now provide. In addition to highlighting many anecdotal ways in which Brown and other school leaders have successfully improved community engagement with the aid of technology, the guide outlines four strategies to help other school leaders harness—and master—the power of social media. Outline goals for your social media campaigns. Set expectations. And create a process—so that all of your employees know what is, and is not, acceptable social media engagement. Don’t use social media to simply react to negative feedback. Create a bully pulpit. Be proactive. And use the online tools and resources at your disposal to paint a positive picture of the good work under way in your school or district. Schools are great at pushing out information. But these days, there is no such thing as a one-way conversation. 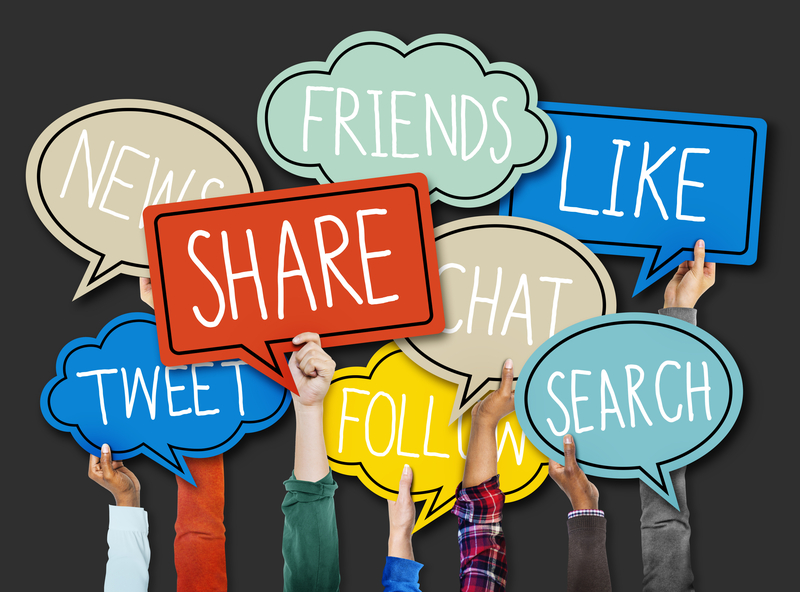 Use social media to engage parents, students, teachers and others in meaningful dialogue and use the results of those conversations to improve the quality of education across your school or district. No denying it: social media has risks. Starting a Facebook or Twitter page might open your school or district up to the possibility of negative comments or feedback. But social media has its benefits, too. Knowing about these threats early, while they are just starting to make the rounds on social media, means you can head off a controversy before it ignites into a full-on PR crisis. Just how much can a commitment to social media improve the reputation of your school district? Brown says his district has become so adept at using social media that many community members now default to the district’s Twitter and Facebook pages to fact-check education news in the local press. Ready to harness the power of social media to build stronger relationships in your school district? Download the Definitive School Leader’s Guide to Navigating Social Media and get to work. Be the first to comment on "Master social media in schools with these 4 steps"